 Students’ Impact Initiative hosted the first TRASH TALK at premises of Vienna University of Economics and Business (WU) Campus, at Executive Academy Foyer. 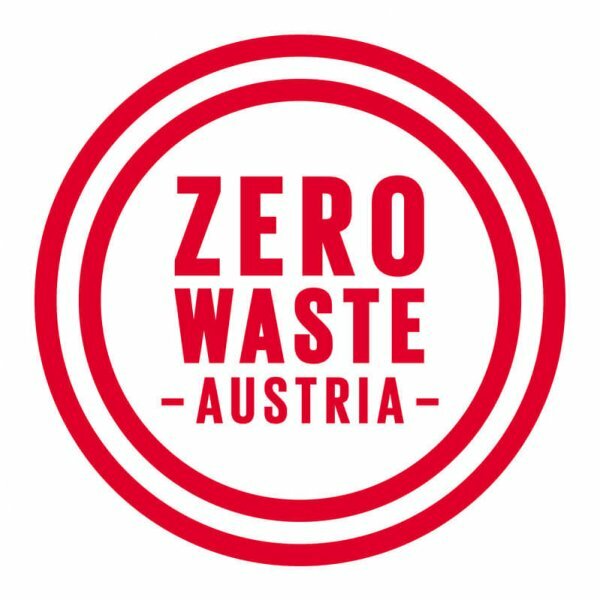 We gathered experts on food waste and waste in general with students willing to learn, ask questions and hear the solutions. Aligned with our mission to engage new crowds, we were happy to welcome 60 participants from different interdisciplinary backgrounds and universities. 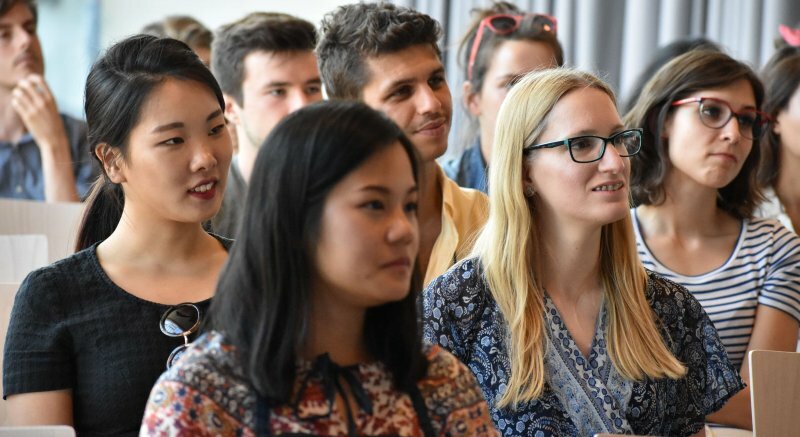 While around 40% of the student participants were from WU Wien, the rest consisted of a diverse group of people from University of Vienna, BOKU, Modul University, TU Wien, Fachhochschule des bfi Wien, Medical University of Vienna, Konservatorium Vienna and many more. Together with the four speakers and participants we accomplished to fulfil three major goals of the event. Namely, we raised awareness of the public about the issue, we educated participants about general and food waste and we provided alternatives and ideas on how to avoid and reduce food waste. For the whole recap of the event along with the video recap, please click here. Name of initiativeTRASH TALK: Would you stop wasting if you could?